Springboard Enterprises Dolphin Tank® programs are “helpful feedback-driven” pitch sessions designed to provide entrepreneurs with actionable insights from knowledgeable people. The Dolphin Tank isn’t about Sharks or Dragons or a competition for the best idea, it’s about channeling the expertise of the people in the room to provide connections with advice to help entrepreneurs take their business to the next level. Springboard Enterprises Dolphin Tank® programs are “helpful feedback-driven” pitch sessions designed to provide entrepreneurs with actionable insights from knowledgeable people. The Dolphin Tank isn’t about Sharks or Dragons or a competition for the best idea, it’s about channeling the expertise of the people in the room to provide connections with advice to help entrepreneurs take the next step. The Dolphin Tank is on an international tour in partnership with Dell and Guggenheim Partners and making a stop in Sydney on February 24th, 2017. What is the format? Five selected presenters deliver a five minute pitch, followed by feedback from an expert panel. We also crowdsource the audience for their expertise and connections to important resources. Who will pitch? Women-led ventures. Preference will go to companies with a social impact component. We are looking for established companies who have traction in the market and looking for advice to scale and grow. Who will be in the audience? We are looking for entrepreneurs, investors, industry experts and others in the startup ecosystem to come, listen to the pitches and give your advice and resources to the presenting companies. Where will it take place? We have partnered with The City of Sydney and the Lord Mayor to host the Dolphin Tank at Town Hall in Sydney. The City and the Lord Mayor have been long partners of the Springboard Australia program and we appreciate their willingness to host us! CLICK HERE TO APPLY TO PITCH! 1Assets under management are as of 06.30.2016 and include consulting services for clients whose assets are valued at approximately $57bn. Dell is committed to enabling entrepreneurs to scale their businesses. The Dell Women’s Entrepreneur Network helps women entrepreneurs expand their networks while offering them the technology solutions that can make the business of their dreams a reality. The City of Sydney is the local government authority responsible for the city centre and more than 30 suburbs within our boundaries. We have been proud supporters of Springboard in Australia for the past five years and continue to stay involved with Springboard's work helping women-led companies in Australia. They provide services for more than 200,000 residents and 20,000 businesses, as well as the daily influx of workers and visitors into the City. 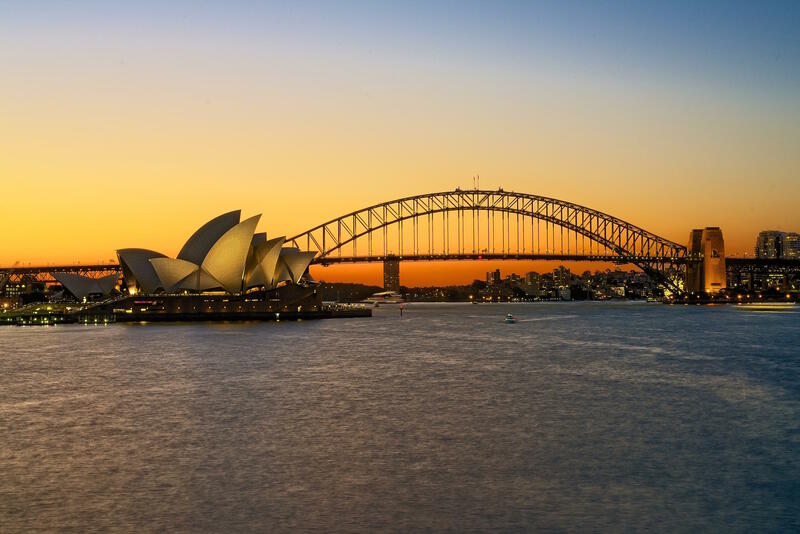 On any given day, the local population swells to more than 1 million with people commuting, doing business, shopping, playing, studying, or here to see the sights of Sydney. Springboard accelerates the growth of entrepreneurial companies led by women through access to essential resources and a global community of experts. It is the leading network of influencers, investors and innovators dedicated to building highgrowth companies led by women. Since 2000, 642 Springboard portfolio companies seeking investment of financial and human capital for product development and expansion have raised $7.4 billion, created tens of thousands of new jobs, and generate billions of dollars in annual revenues. Over 80% of Springboard companies are growing as independent or merged entities, including 13 IPOs, more than 159 M&A, and many that are the technology engines of publicly traded companies. The Springboard Dolphin Tank will take place at Dell/EMC Offices. Join the interactive audience to listen to pitches and give expert feedback.